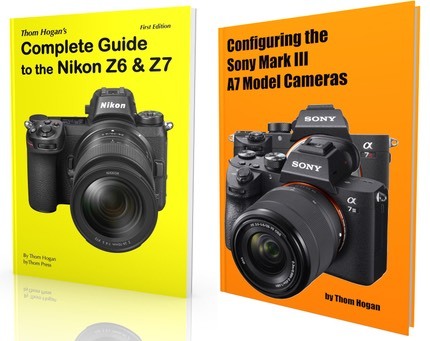 Sony has posted English translations of interviews they did with some of the key designers for the NEX-7. While there's no startling revelations, I was struck by the fact that they used the term "DSLR" in relation to the NEX-7 and its likely user. Basically, the interviews confirm one thing we already knew: the target user for the NEX-7 was a sophisticated enthusiast, indeed, DSLR users.